Trees behind your back, grass between your feet. A meldoy is in your head and rhythm in your legs. 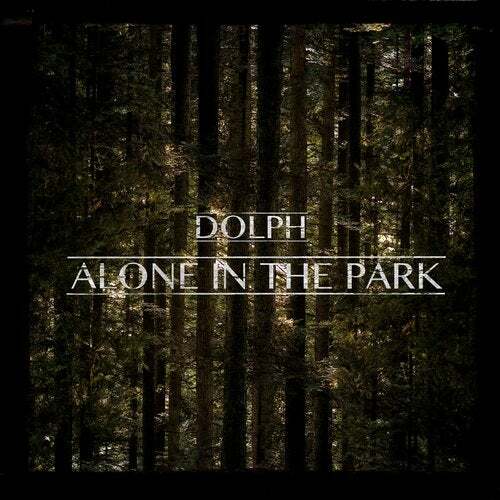 No one is watching, the night is empty and dark, alone in the park. The waves on the lake are like sounds in the air, ripples on the surface of a looking-glass world. The dusk is falling, bringing a blue into the world and letting the stars peek through the twigs and leaves. Unattached from the world, floating under the open sky. you are feeling yourself deep in your heart, alone in the park.